Posted on 23 Juli 2014. Bookmark the permalink. 1 Komentar. 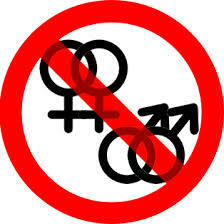 Ser homosexual bisexual gay lesbiana trans lo que sea no es malo.